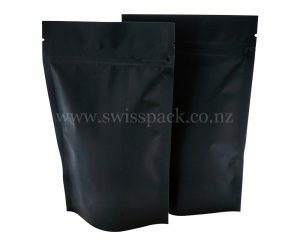 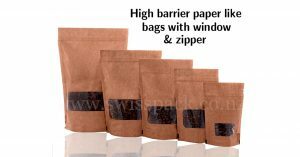 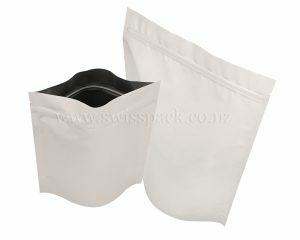 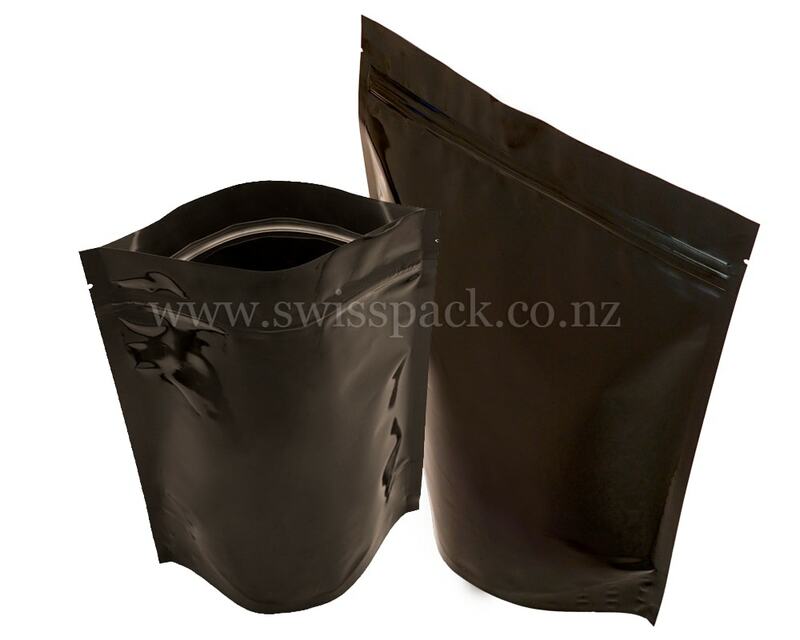 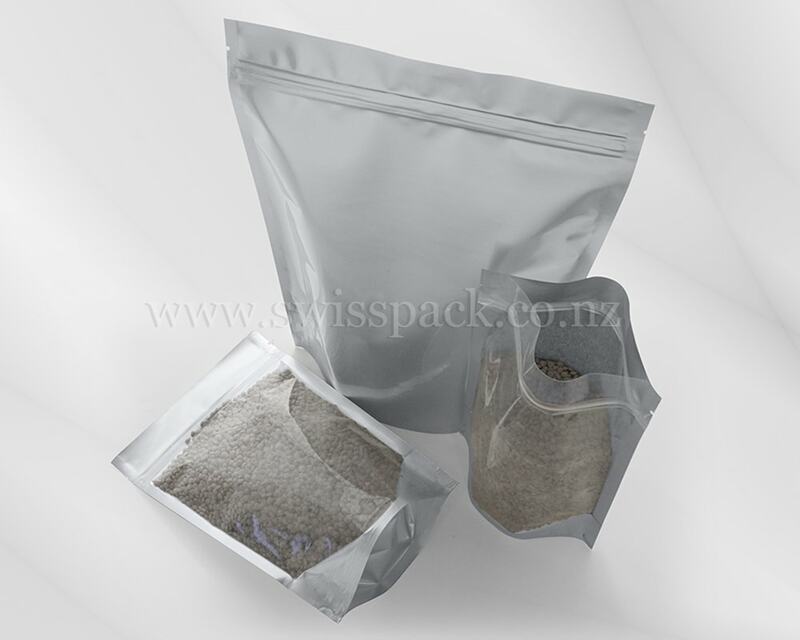 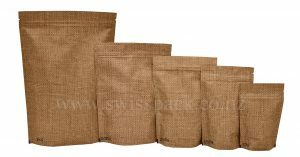 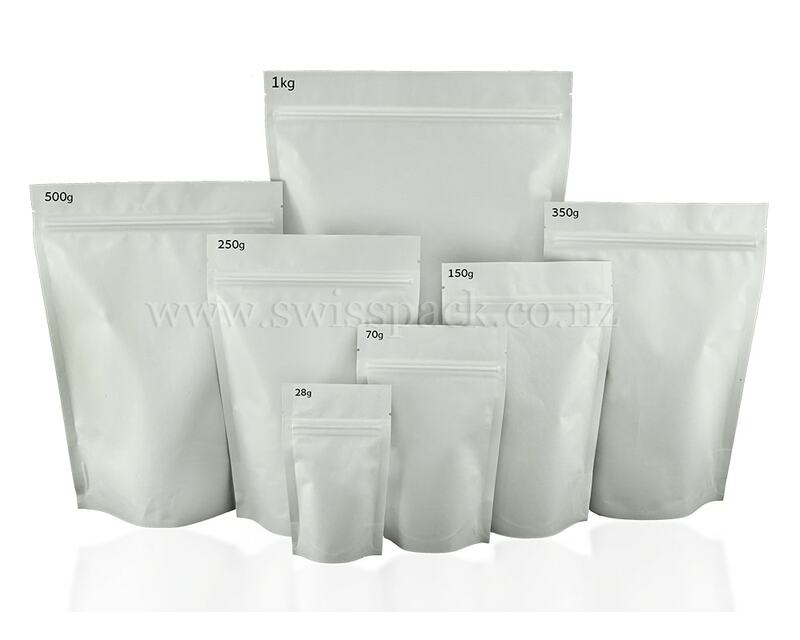 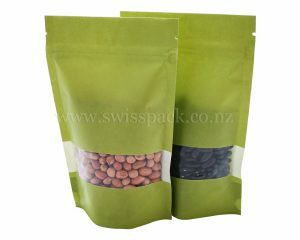 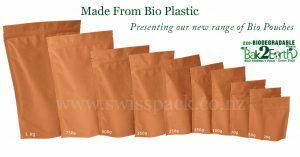 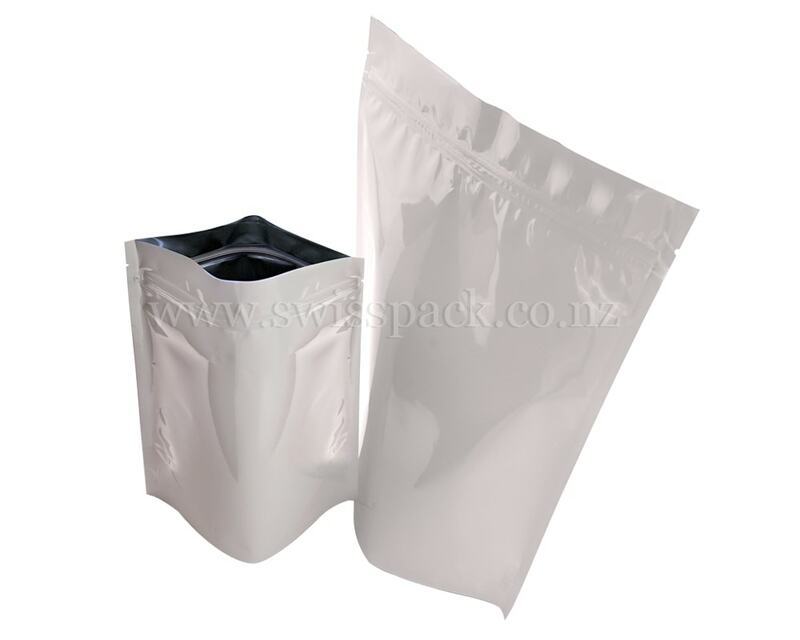 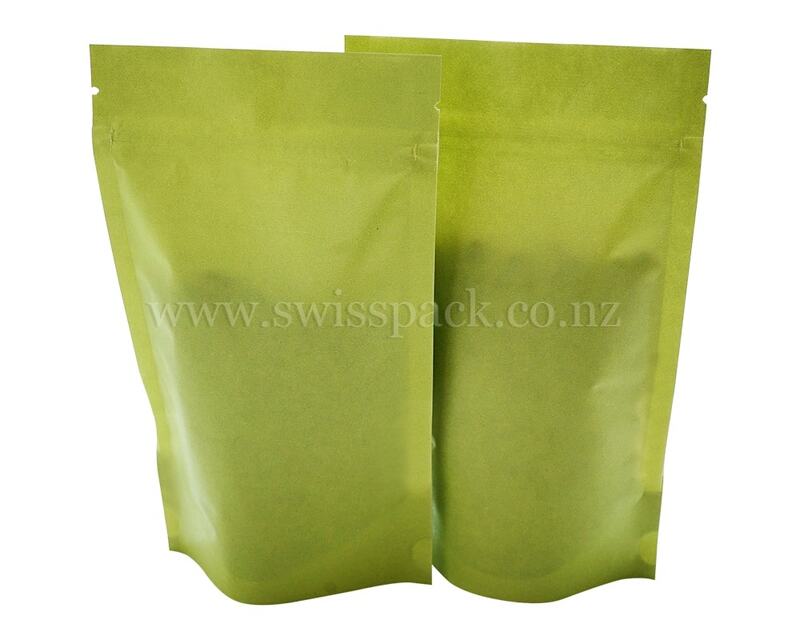 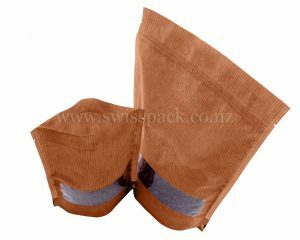 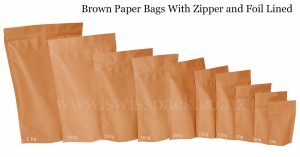 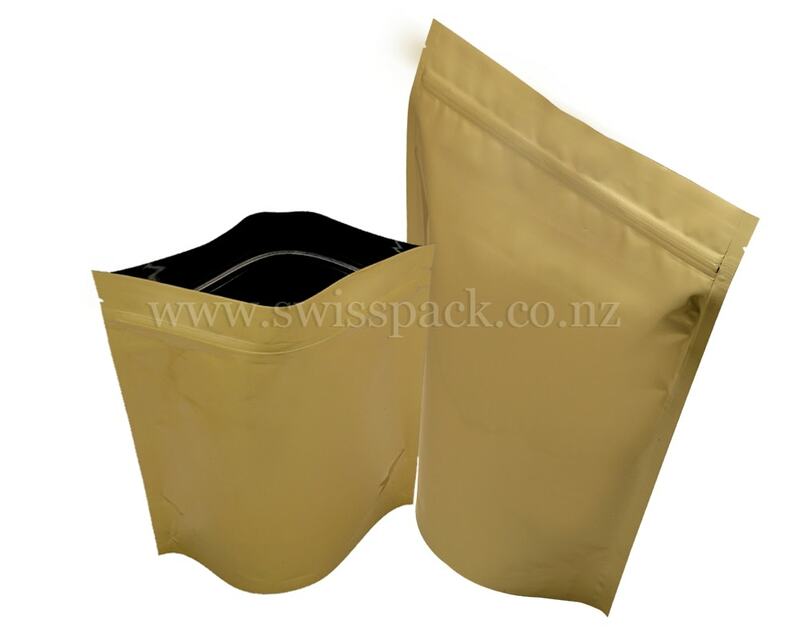 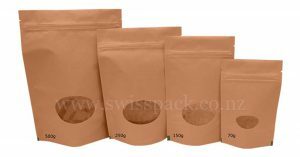 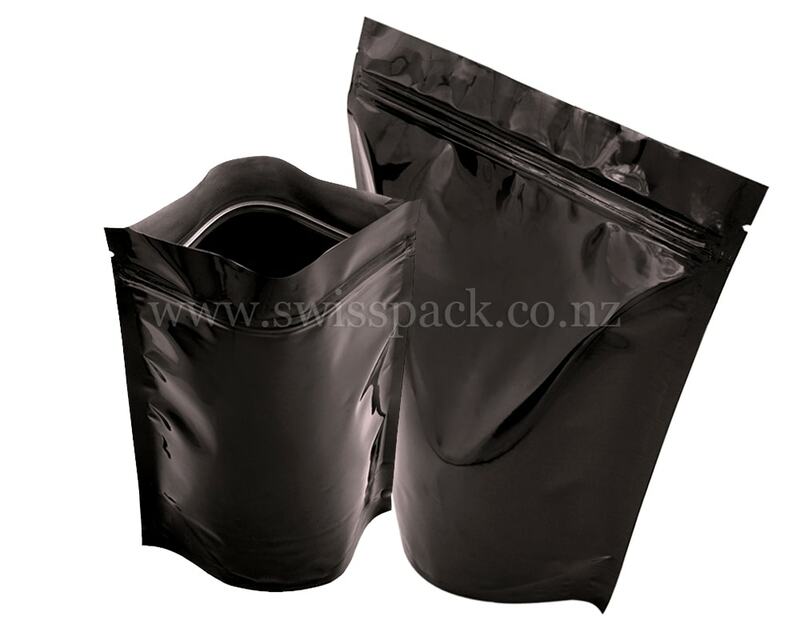 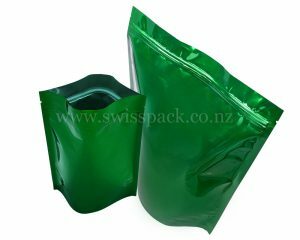 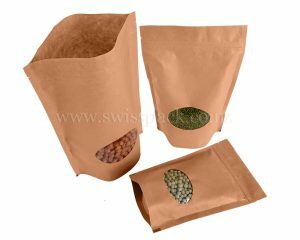 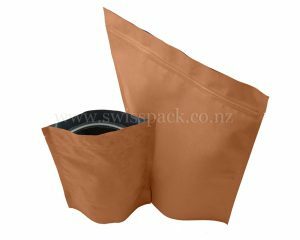 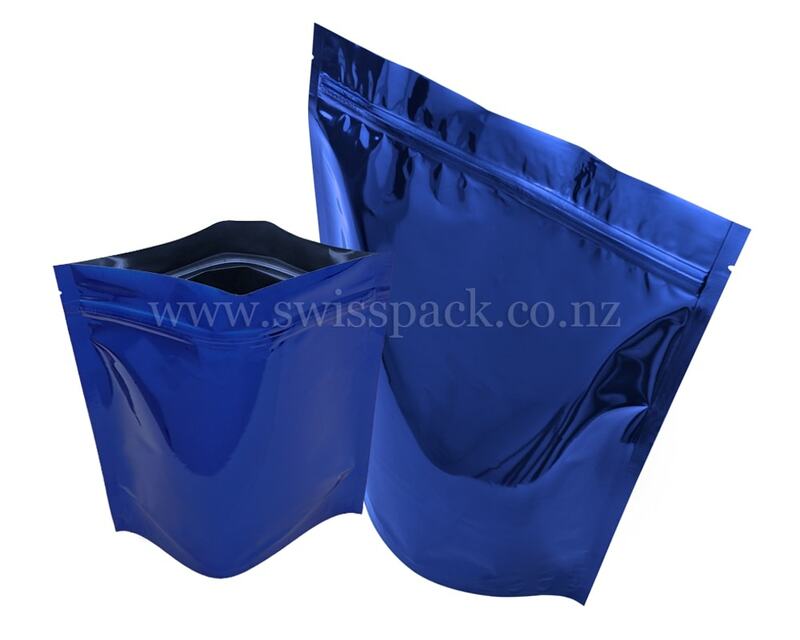 SwissPack is one of the largest and most popular manufacturers and suppliers of stand up pouches and also has the biggest stock of stand up pouches printable and unprintable options. 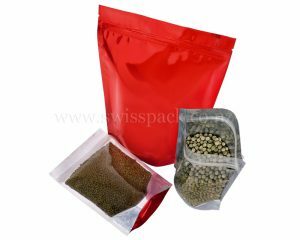 One of the most important benefits of using stand up pouches for packaging is that they take considerably less space than traditional boxes or packets. 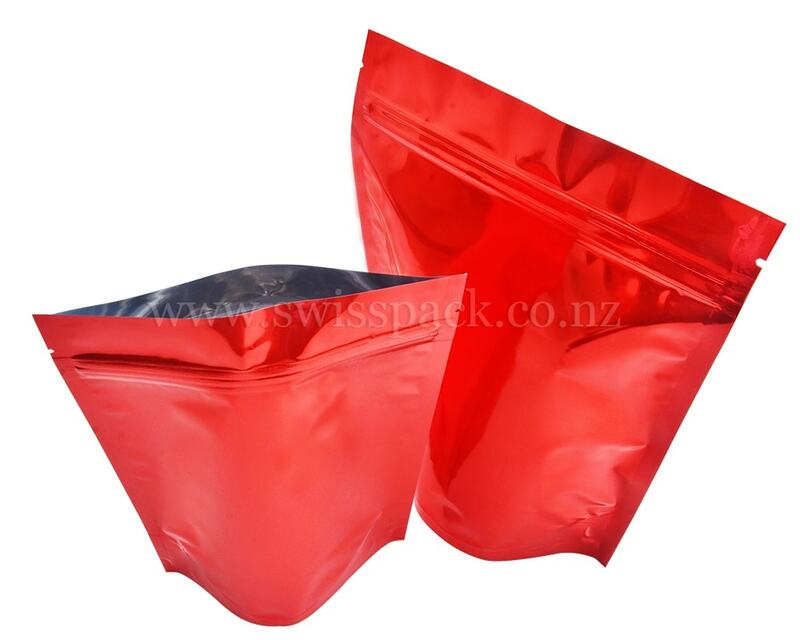 We also provide spout stand up pouches, which are more suitable for liquid packaging in which we can feel liquids such as hand wash, dish wash, salad dressing or sauces, etc. 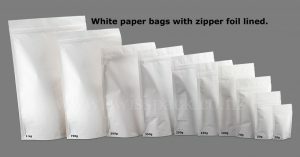 The resalable bags are more flexible. 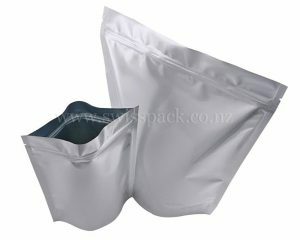 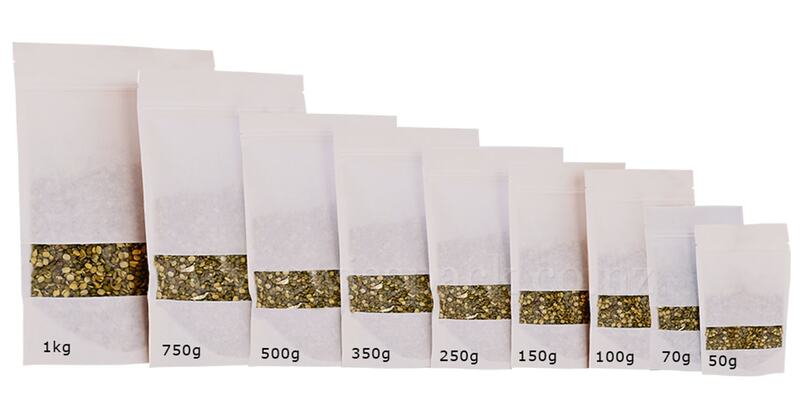 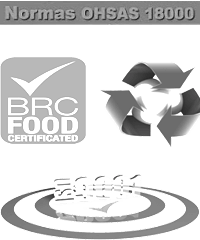 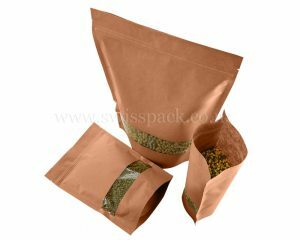 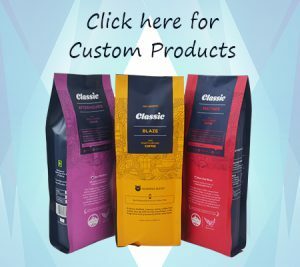 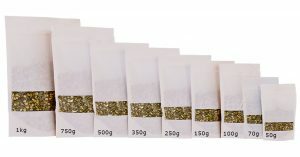 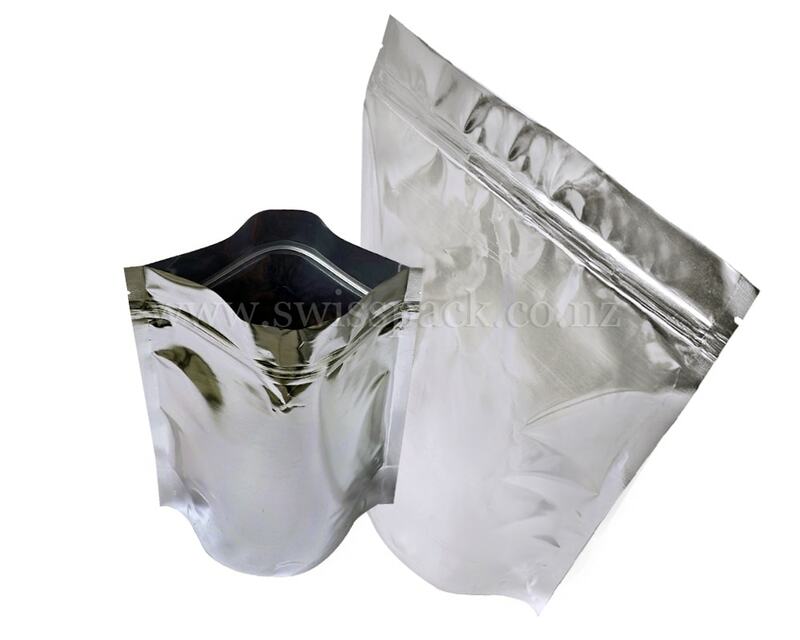 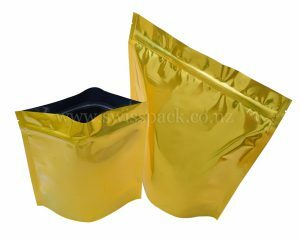 Our stand up packaging bags are available in both stock and custom printed and they are metalized or aluminium foil laminated which can be able to provide a high barrier against moisture, oxygen and light conserving its fresh produce longer. 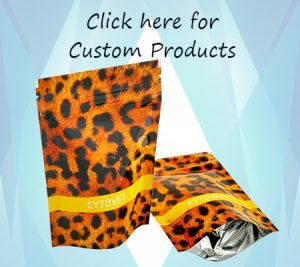 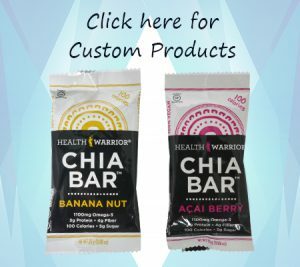 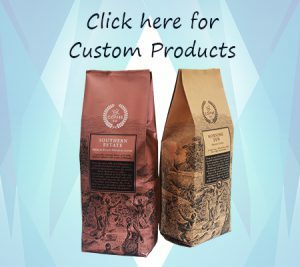 So our stand up pouches are one of the innovative and unique packaging solutions, which are flexible durable and cost effective. 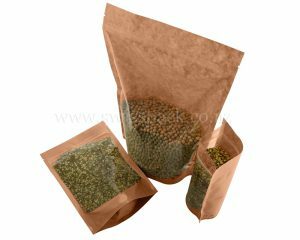 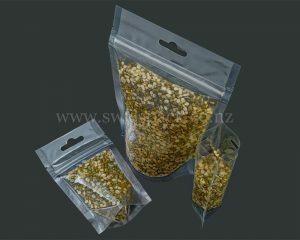 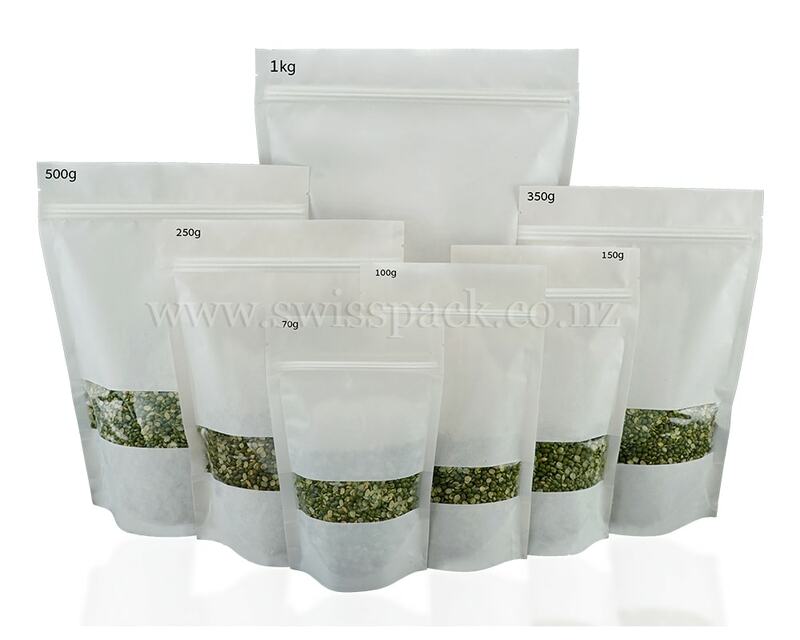 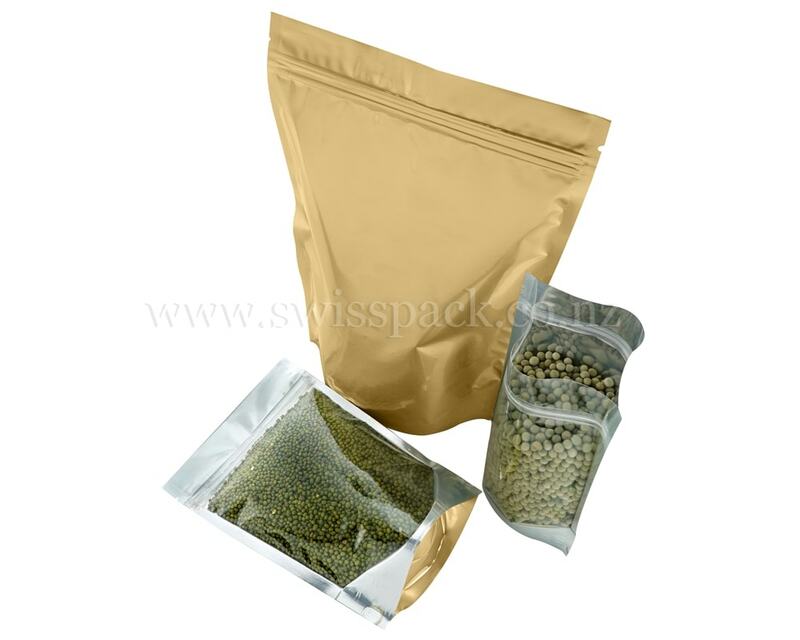 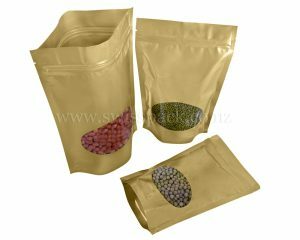 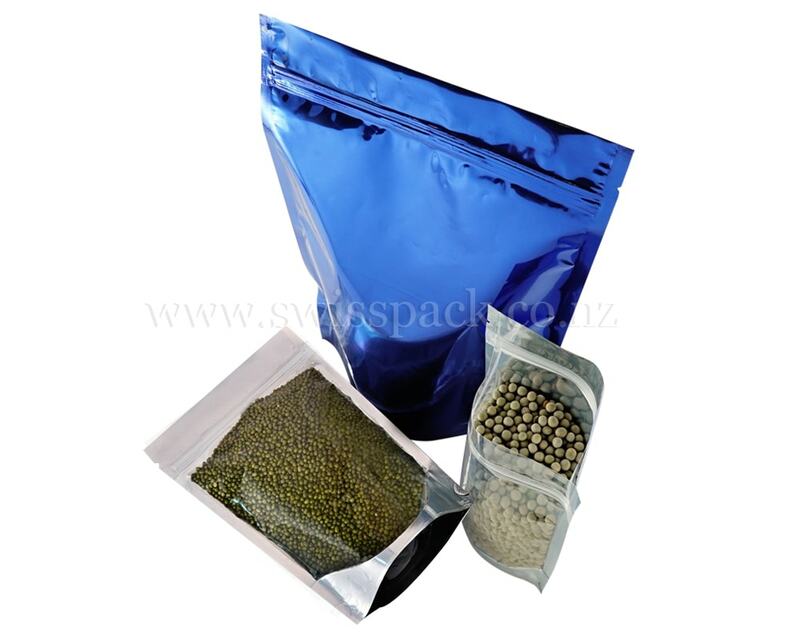 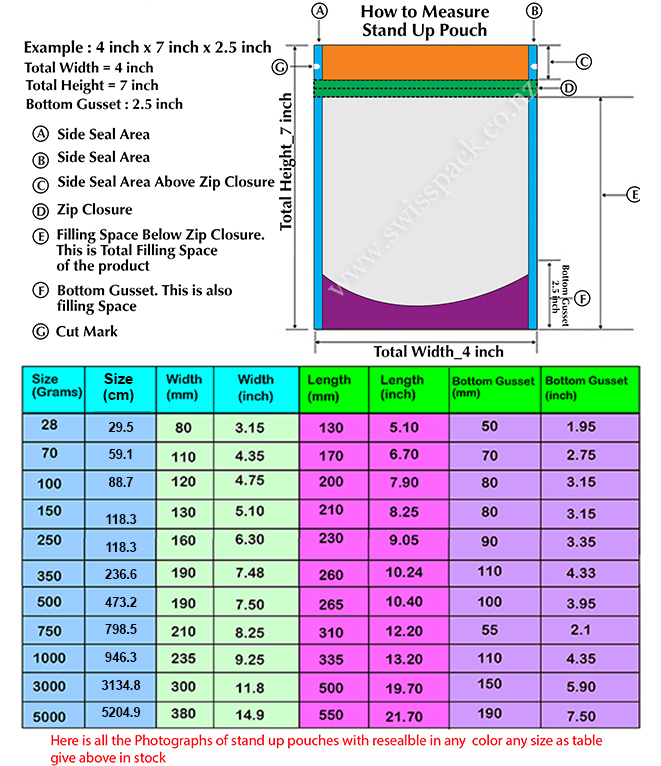 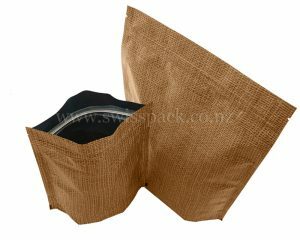 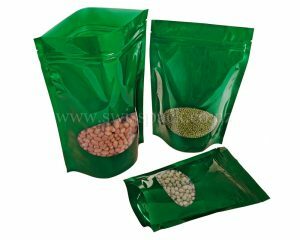 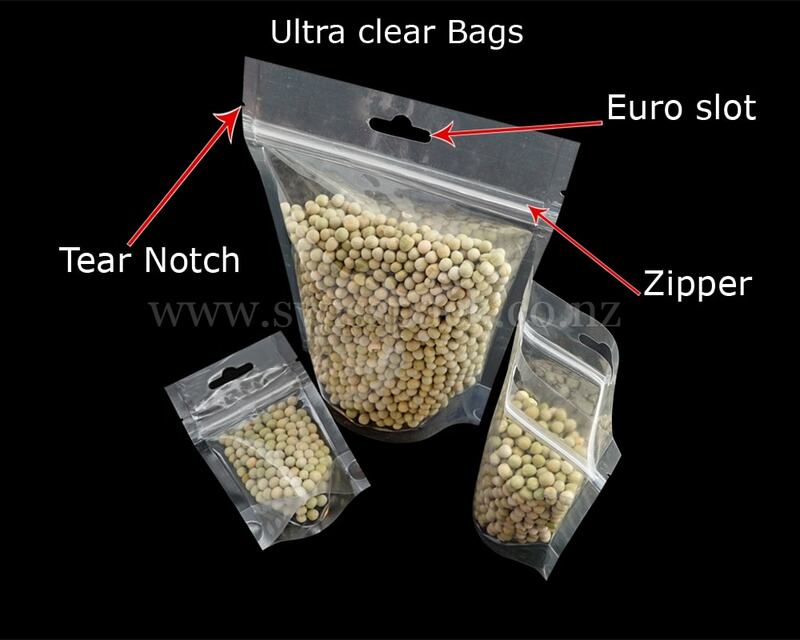 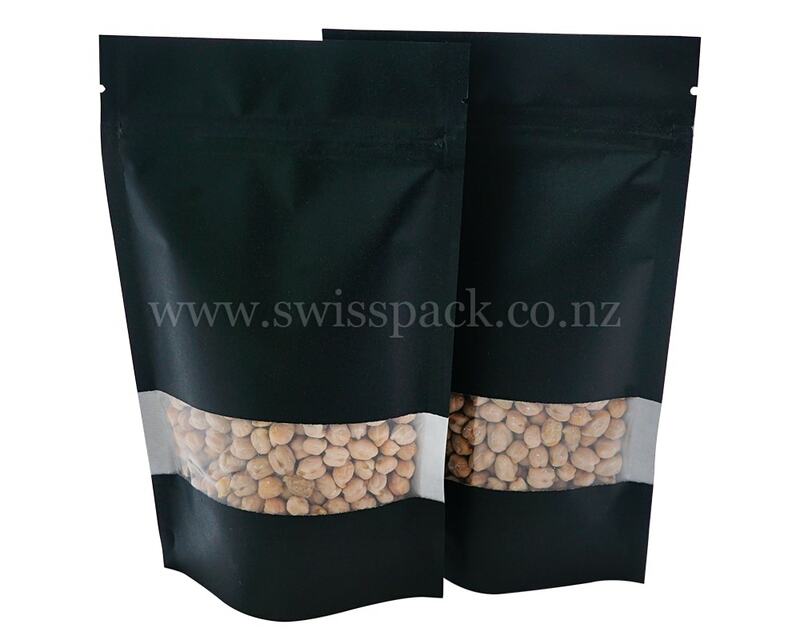 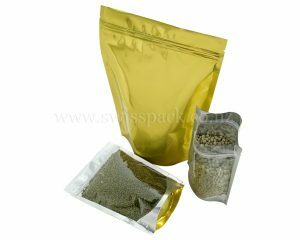 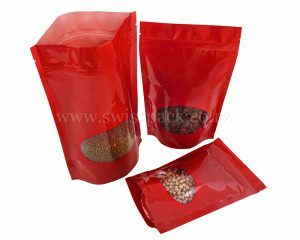 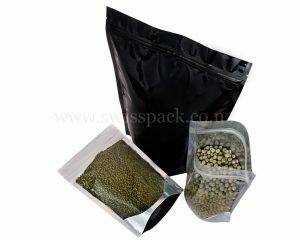 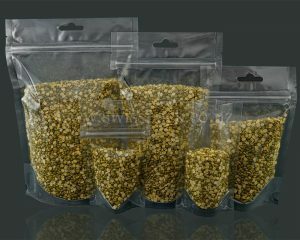 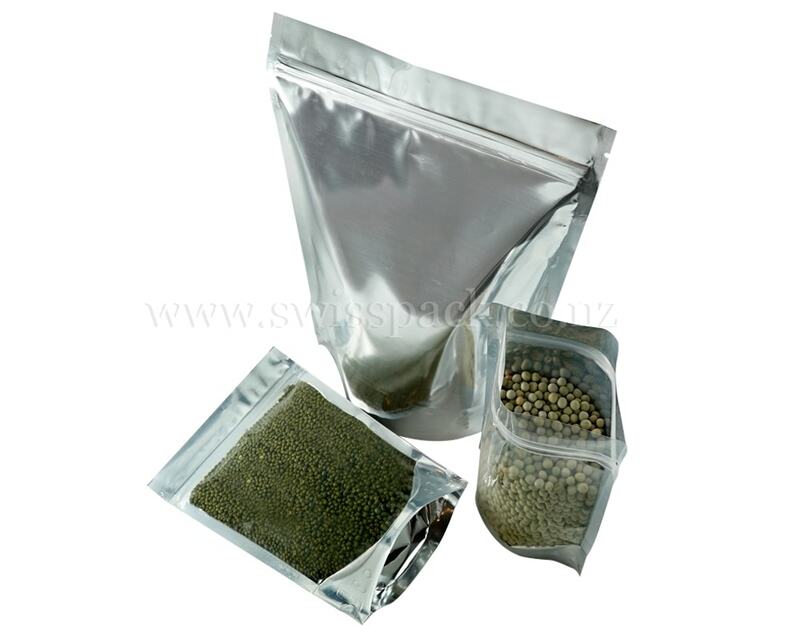 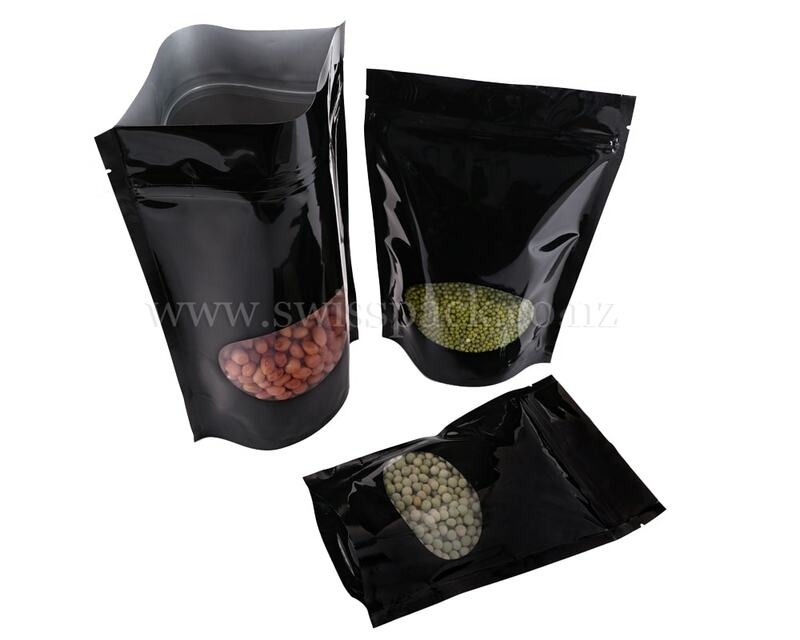 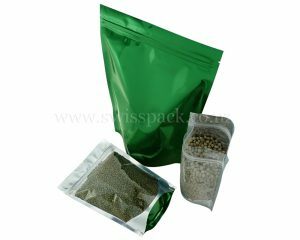 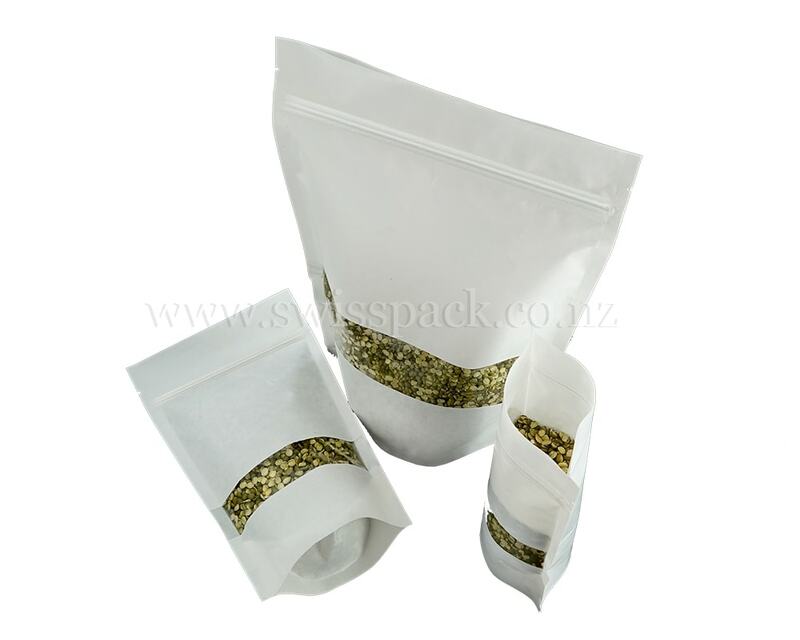 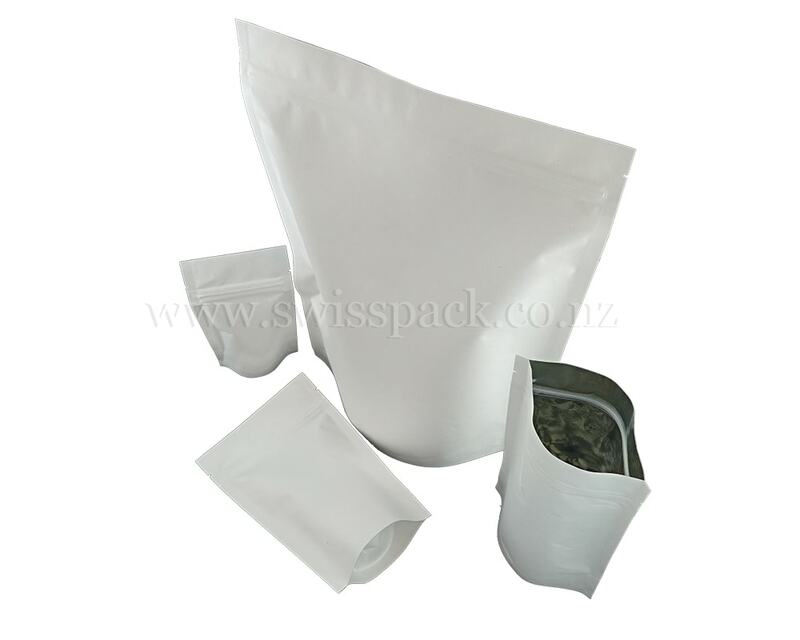 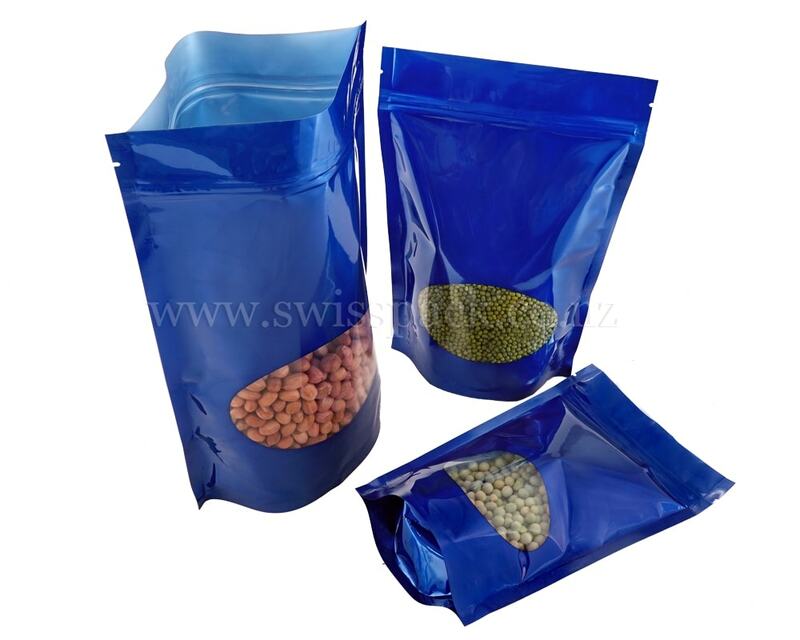 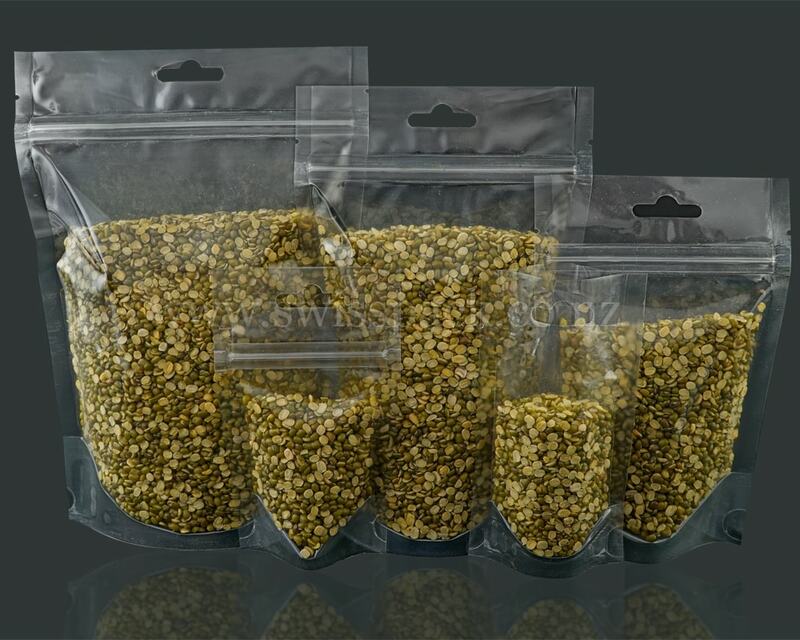 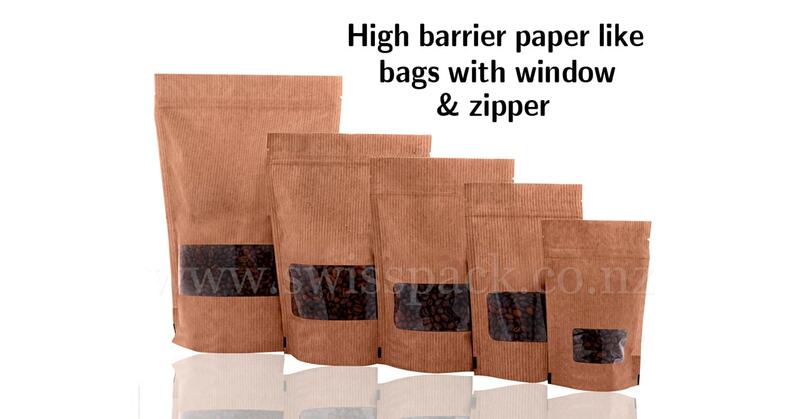 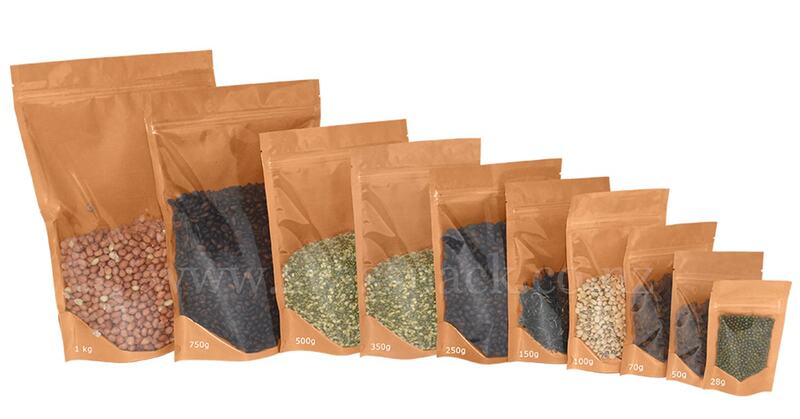 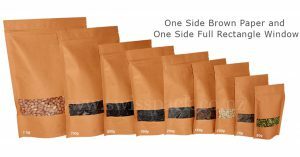 There are vast varieties of pouches, and you are able to select one which would be suitable for your products.